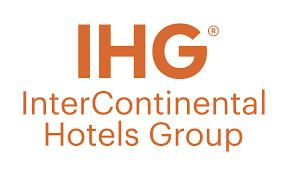 At IHG, we’re committed to providing True Hospitality for everyone, every day. Our simple but powerful purpose centres on creating rich and memorable guest experiences, and recognising, respecting and caring for people. It extends to our guests, our hotel owners, colleagues, partners and the local communities within which we work. All over the world, millions of guests visit our hotels every day, and we go the extra mile to make sure every one of them feels welcome and cared for. In our local communities, thoughtful programmes help us to lookafter the environment, and we help nurture tomorrow's hospitality talent with skills and training. In times of need, we come together to help make a positive difference.